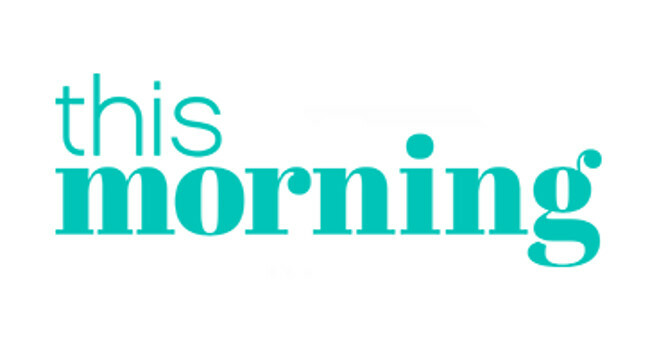 ITV has appointed Natalie Edwards as senior entertainment producer for This Morning to book famous faces for the sofa as well as bring in showbiz exclusives for the show. Natalie is interested in talent opportunities across all fields of entertainment, exclusive interview pitches, as well as being kept in the loop with new releases and openings. Natalie previously served as Biz on Sunday editor at The Sun on Sunday.